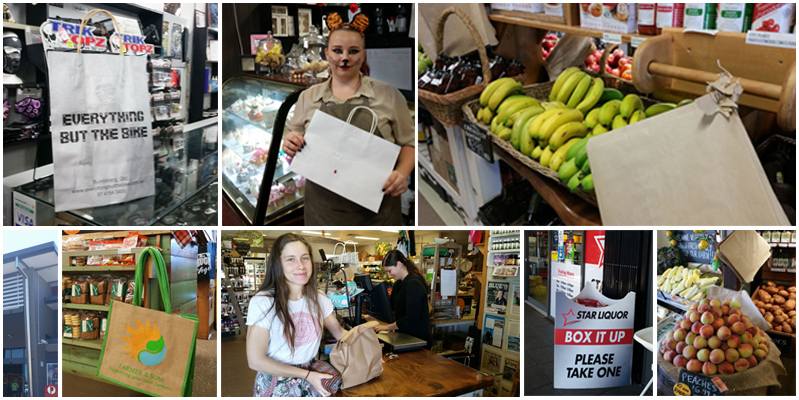 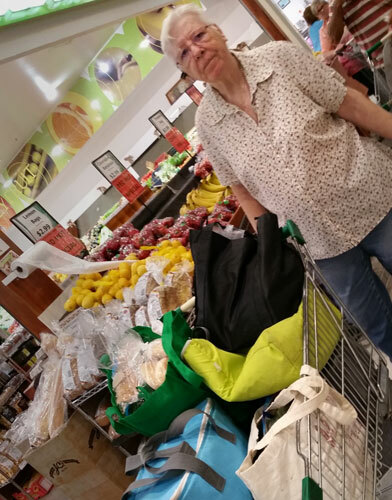 We recently met with over 200 retailers in the Wide Bay region (including Bundaberg, Childers, Hervey Bay and Gympie) and were impressed with so many local businesses either not using plastic bags at all or preparing to transition away from banned bags. 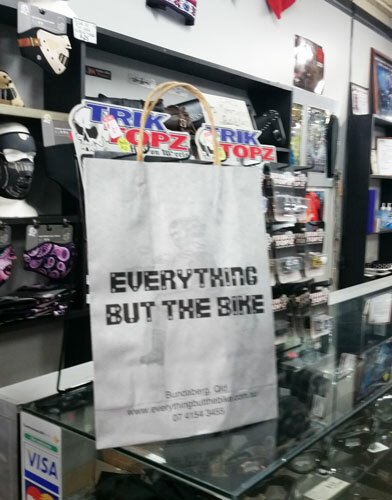 An amazing store with motorbike accessories in Bundaberg’s CBD – using great branded paper bags which are recyclable and reusable. 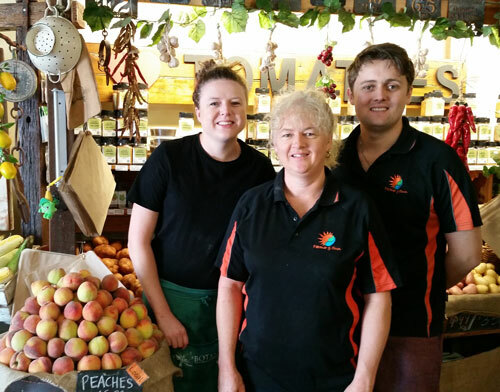 Koodo’s Boutique sells exquisite cakes and edible gifts in their cafe in Bundaberg. 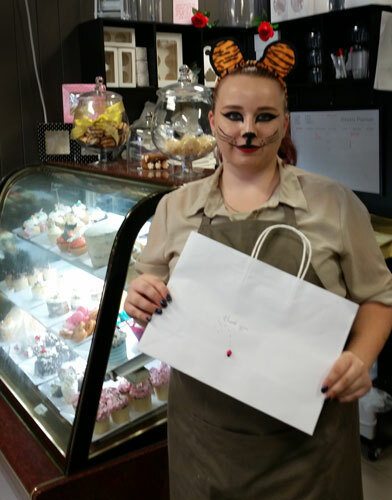 Rikki-Mae (all dressed up for Halloween) shows off their paper bags which comes with a hand-written “thank-you”. 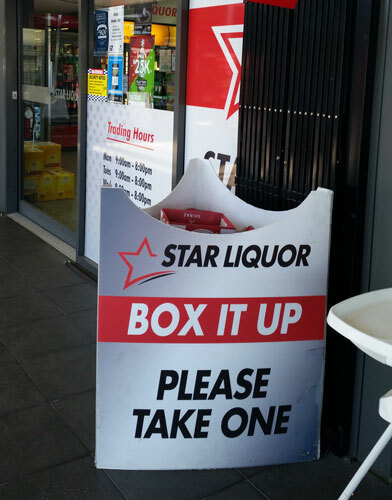 Though they are still in the process of phasing out plastic carry bags, Star Liquor in Southside, Gympie are reusing stock boxes and have a great way to store them.